The Medical Innovation Bill is in the process of re-drafting. The consultation is likely to take into account the many comments from patients and doctors. Many of the concerns raised in the consultation have centred on the issue of possible “quackery”. The Bill’s critics have suggested that this new piece of legislation might encourage non-scientific “experimental” treatment, which might be viewed as bordering on charlatan behaviour. However, the Bill does have important safeguards to ensure protection for the patient, and scientific advancement. Concerns by some that this Bill will lead to reduced scientific integrity and a lower emphasis on clinical trials, can be allayed. In fact, the Bill will only protect doctors, who are planning to treat patients, who have exhausted standard treatments and existing suitable clinical trials. For some patients with common life-threatening diseases (e.g. breast cancer, bowel cancer, heart disease), there may be several standard treatments and a multitude of trials. However, for patients with rare diseases, there is often no treatment at all and few if any randomised trials. If one considers the sum total of patients with “rare cancers”, their sum total exceeds the number of new cases of the top four cancers every year in the UK. Yet for this significant proportion of rare cancer sufferers, there are few treatments and a dearth of clinical trials. For patients, both young and old, with rare diseases, the current scientific model of large randomised clinical trials means that they are predominantly excluded from scientific research and the development of new treatments. It is surely not the right thing to do to ignore this large number of patients, for whom the current status quo is failing. An important concept being considered for this Bill is a Central Data Repository, which would record all patients having novel treatments. Ideally, this should be open access to both doctors and patients, so that people are able to learn rapidly about the efficacy, if any, of novel treatments for these difficult clinical problems. Rather than inhibiting the development of clinical trials, this data repository can then provide a valuable resource for generating novel hypotheses for new studies. These clinical trials can then underpin any promising benefits shown by patients having innovative treatments. Thus, the current status quo of clinical practice, based predominately on the randomised clinical trial might even be improved, and a sensible balance struck between evidence-based medicine and responsible innovation. As Sir Austin Bradford Hill, one of the godfathers of modern clinical trials, said in 1966: “Any belief that the controlled trial is the only way would mean not only the pendulum had swung too far but that it had come right off its hook.” Perhaps now this Bill might restore the pendulum into its rightful position. 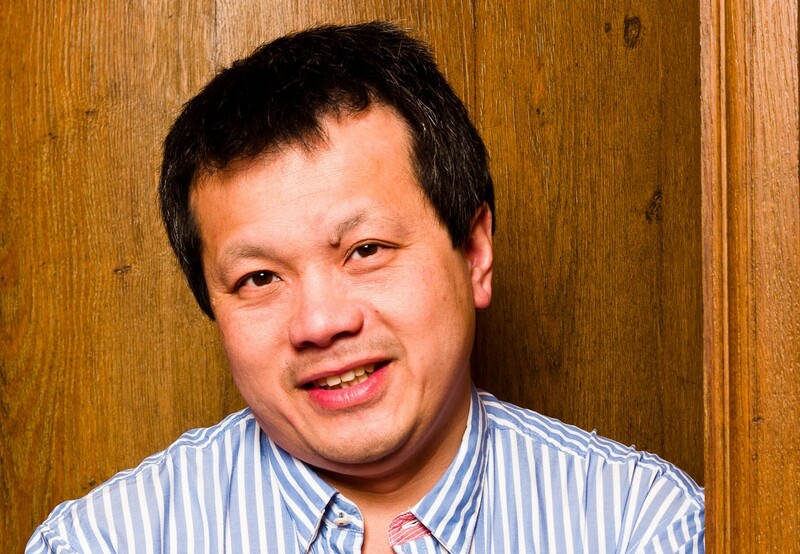 Charlie Chan is consultant surgeon, specialising in the treatment of people with breast cancer and malignant melanoma. He has been a national committee member at the Association of Breast Surgeons, and the British Association of Surgical Oncology. He has also been the senior author for UK surgical guidelines for the management of breast disease. He is on the Trial Management Group for 3 large UK breast cancer trials.